Are Process Services for Lawyers Even Necessary? Depending on the specific type of court papers you need servhuhuhuhed, you may possess an option from an entity that is not a professional, registered process server. However, enlisting just anyone to attempt a proper delivery of your papers while filling out a required affidavit of service can prove troublesome when not completed properly. In this situation, if a box is checked that shouldn’t be, or any piece of information is missing, you risk beginning back at square one. This means re-serving the papers even months into a case. This is obviously an incredibly frustrating experience that you should avoid at any cost. Nevertheless, if the paperwork is filled out and filed property, it may still not be advantageous to involve an unlicensed individual as opposed to professional legal process servers in Pinecrest. These situations can always turn volatile, and there is no substitute for process services for lawyers. You may not want to drag an unprofessional individual into your legal matters or try to serve papers to a defendant that is difficult to nail down. Under these circumstances, professional legal process servers in Pinecrest increase your chances of success through knowledge and experience. You cannot oversell the value that professional legal process servers in Pinecrest provide by taking care of this vital step in a case. You will certainly pay a fee for the server’s time, effort, as well as experience. This is money you may never see from a defendant. Nonetheless, by enlisting process services for lawyers, you avoid potential pitfalls and roadblocks that could derail a case. This makes up for any investment expenditure into legal process servers in Pinecrest. In the long run, it will save you money, time, and frustration getting the job done right the first time. A process server is essentially anyone who engages in an act of serving process to a party on a legal matter. Process in this context is essentially a Constitutional concept of Due Process. This is a person’s right to receive notice of pending legal actions involving them. 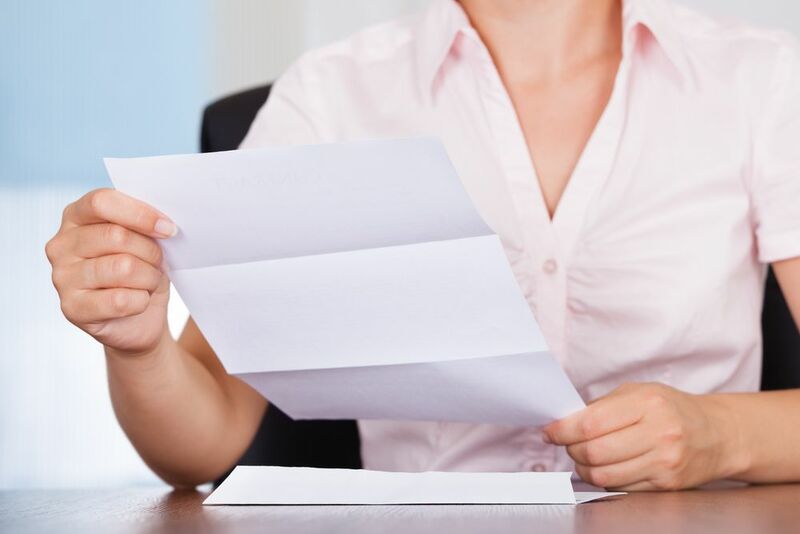 A process server delivers papers to individuals. This fulfills any fundamental requirements concerning the legal process in America. 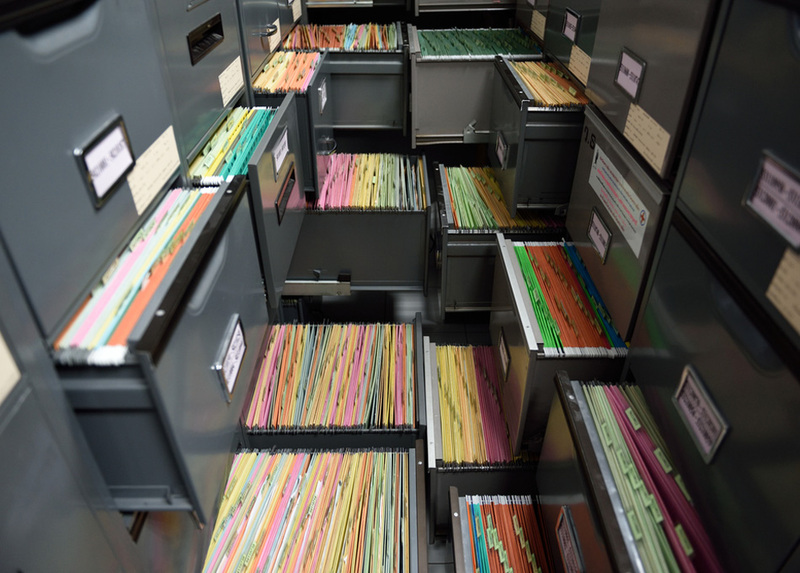 Many process servers additionally dip their toes into private investigating, judgment collection, courier services, as well as court assistance, documentation filing, etc. An area that our professional legal process servers in Pinecrest specialize in is tracking down difficult serves. These situations often involve individuals that prefer not to be found or are difficult to find. This may concern an individual that recently moved. We can attempt to track individuals as they move around, or attempt to remain anonymous. 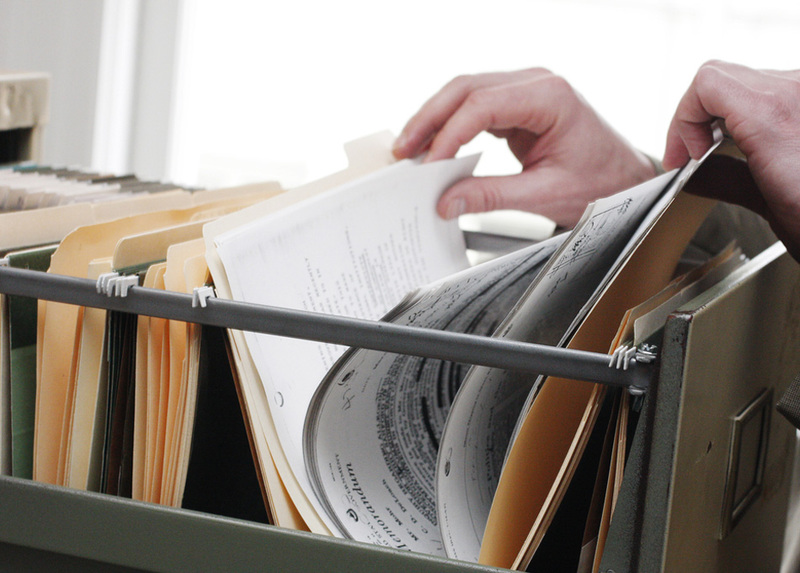 Process servers may additionally provide services like file copying, research, and more. 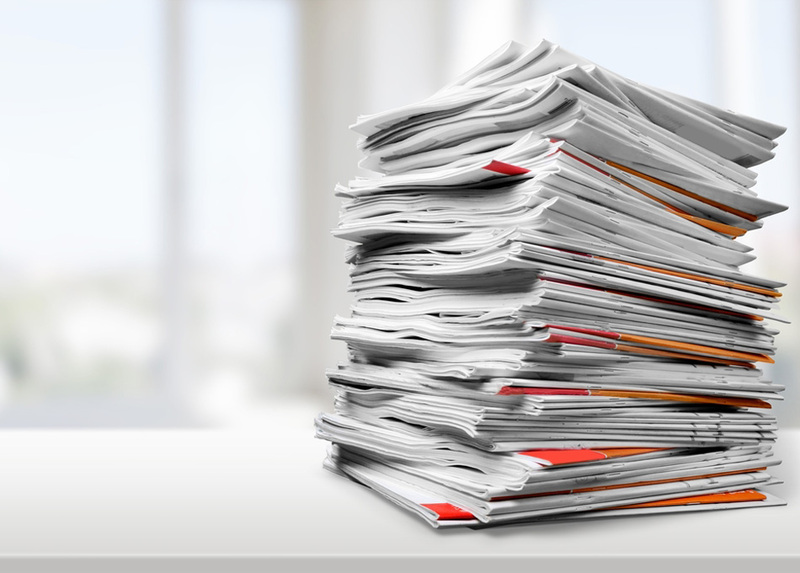 Many firms exist that provide professional photocopying services for law firms and litigants. These individuals may also operate as process servers. 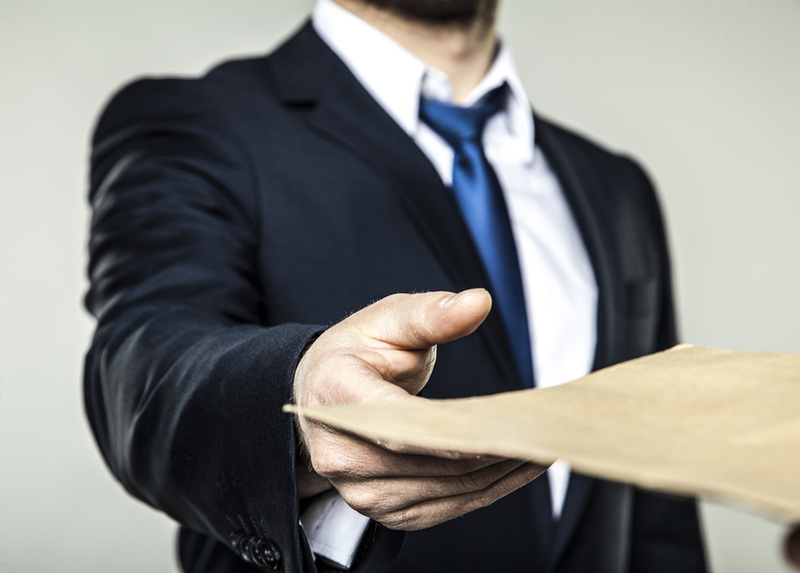 Why are Professional Legal Process Servers in Pinecrest Important? When you need to enlist process services for lawyers, this can represent a stressful, confusing ordeal. This is even truer when you’ve never done it before. Would you want to know if someone was taking you to court? 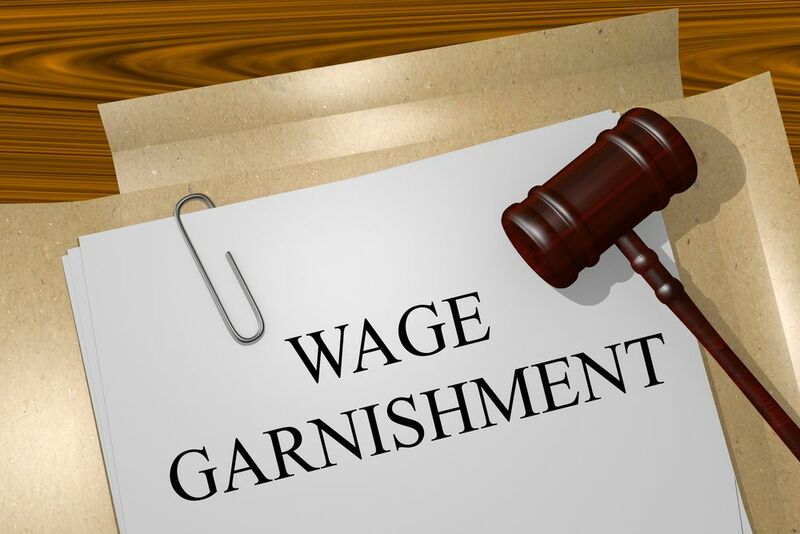 Can you imagine finding out that your paycheck is garnished due to a debt you didn’t owe? Legal process servers in Pinecrest ensure that this doesn’t happen. These professionals act as a fair and impartial third party. They do not care who is suing whom, or why. A professional process server simply focuses on marking sure individuals that need to receive a notice of their legal matters do, as deemed appropriate by the law. Any individual serving process must not represent a party to the action. This avoids any unscrupulous claims that an individual did not provide notice to a sued individual. This would result in a default judgment in their favor. This circumstance is not only demoralizing but also could serve as quite embarrassing for any legal counsel. An affidavit of service is a form required by the court to indicate that service was completed in the way described by the document. This means that once a process server states they served a party, the burden of proof now resides with the party claiming to not receive the papers. Lightning Legal Couriers & Process Servers is a legal courier and process serving company assisting clients in the South Florida area. Our team strives to achieve fast, dependable legal services for our clients. 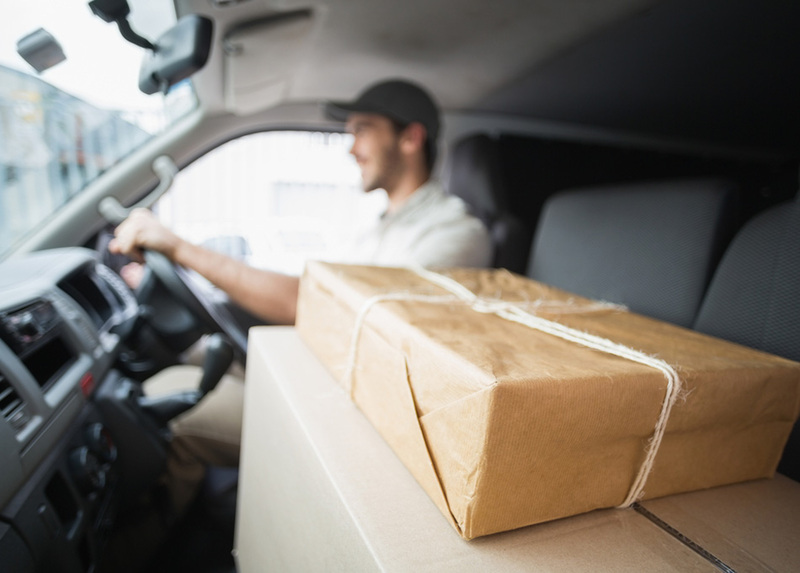 We provide assistance in any area concerning courier services, process servers, and trial services, in addition to corporate legal services. Lightning Legal offers an easy, streamlined procedure for any legal needs our clients request. Our team imparts the absolute fastest process services for lawyers in Miami, Fort Lauderdale, and Palm Beach as well. We can additionally extend these services to a national level should our clients need a broader range of service. Lightning Legal possesses 20 years of experience in the legal courier and process serving field, always committing to a preeminent level of professionalism and success. Our moniker serves as far more than just a name, as our lightning fast process services for lawyers represent the speediest, most affordable option available anywhere. For more information on professional legal process servers in Pinecrest from Lightning Legal Couriers & Process Servers, contact our professional and courteous team today! Legal couriers and process servers represent a vital part of any case. By placing your documents in our hands you can focus on what is most important to any practice, your clients.